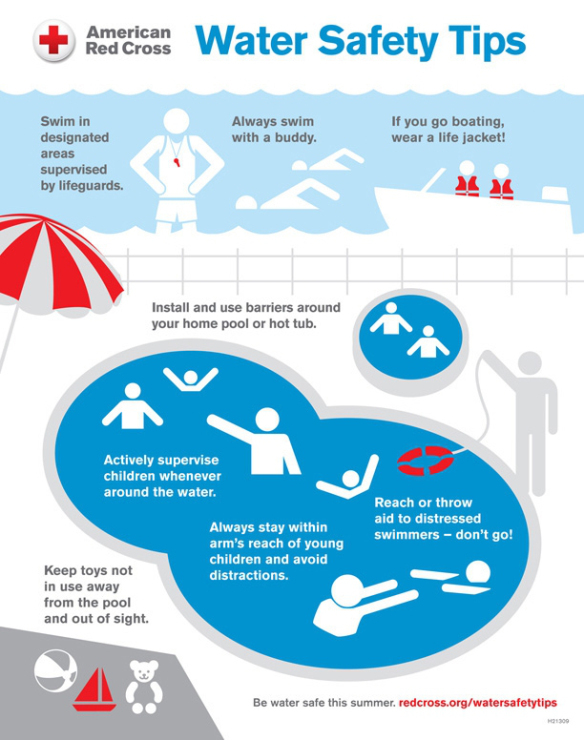 Water Safety Today teaches participants how to recognize, prevent and respond to emergencies in, on or around the water. This course meets the State of California’s water safety certification requirements for foster care and adoptive parents. Ideal course for parents, foster care and adoptive parents, and the general public. For new students or those who need to renew their certification.